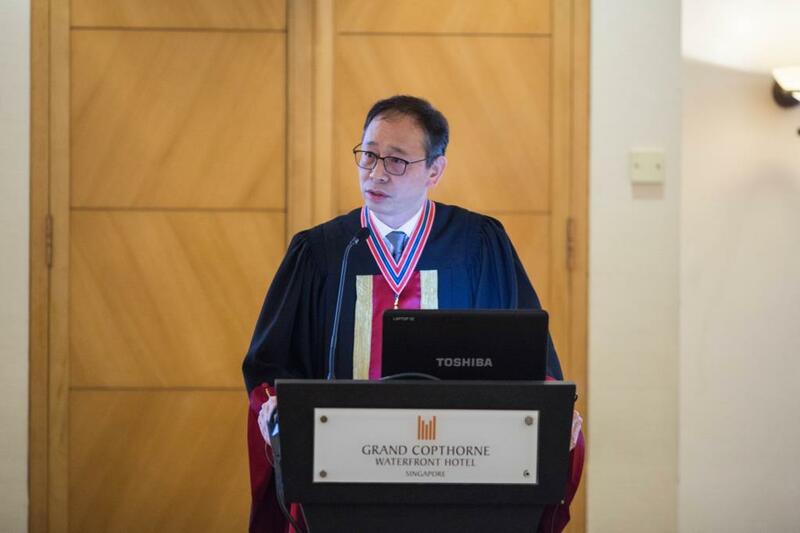 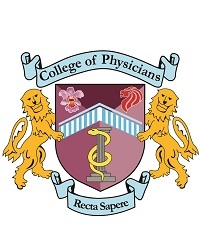 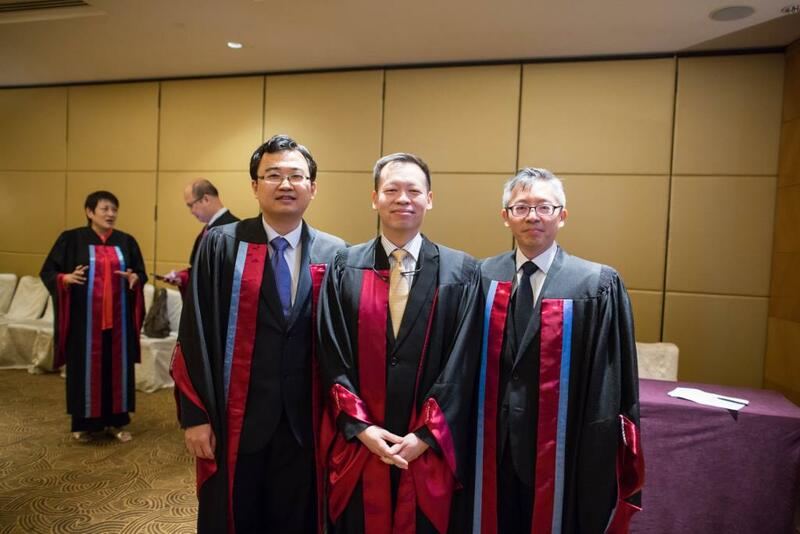 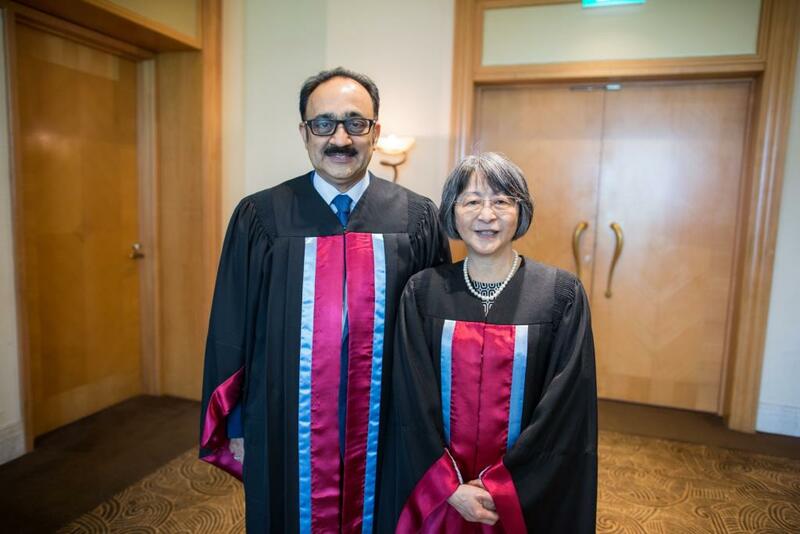 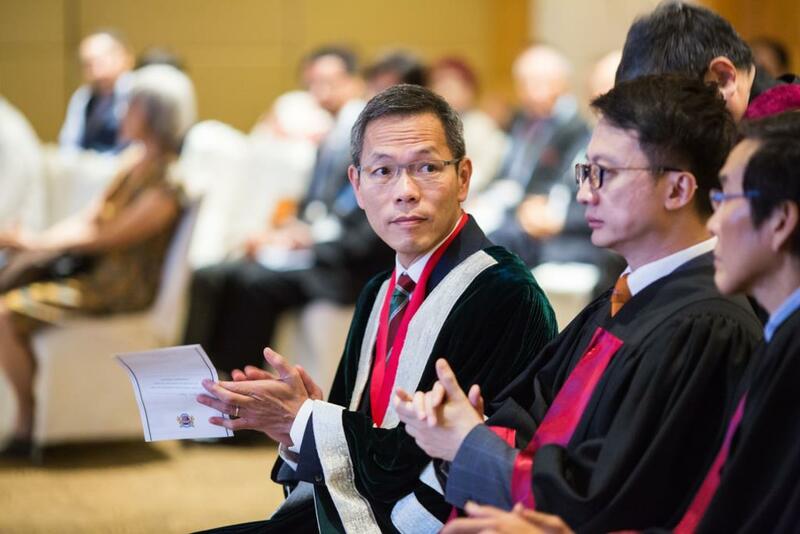 The 27th Seah Cheng Siang Memorial Lecture, 14th College of Physicians Lecture and College Conferment Ceremony were held on 22 July 2017 at Grand Copthorne Waterfront Hotel, in conjunction with the 51st Singapore-Malaysia Congress of Medicine. 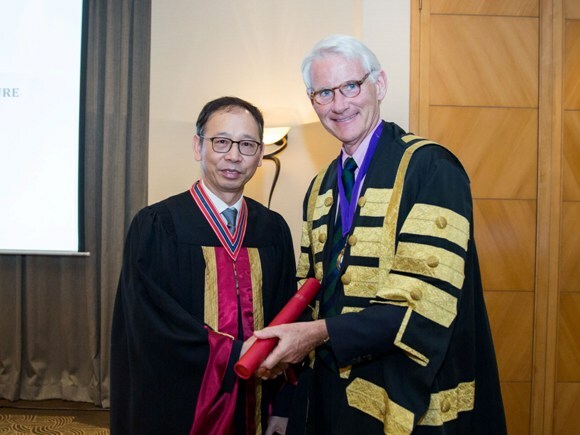 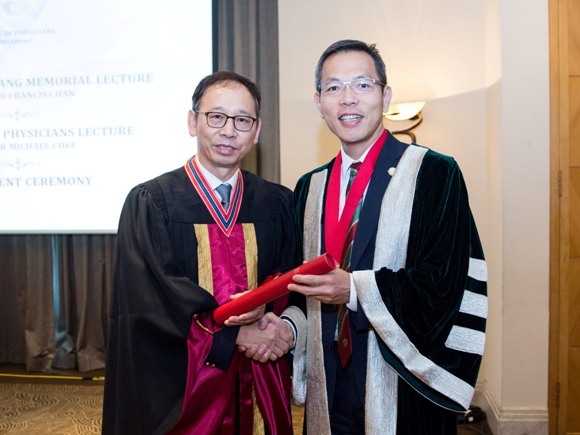 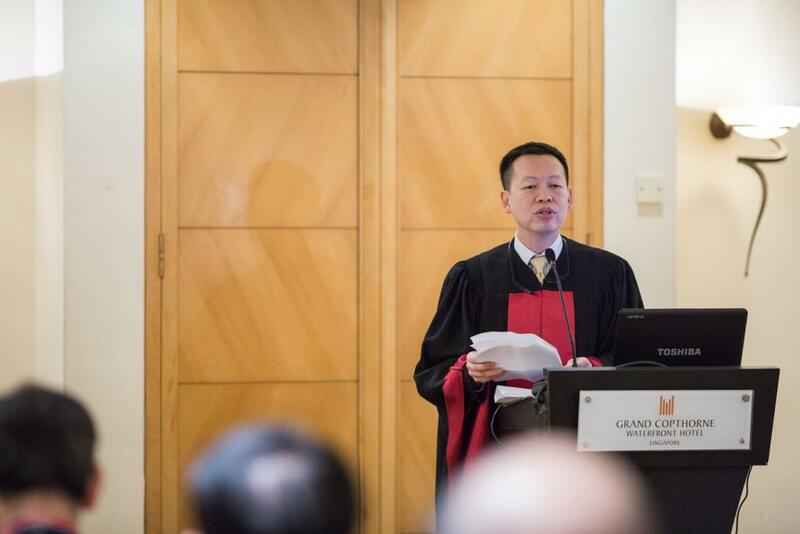 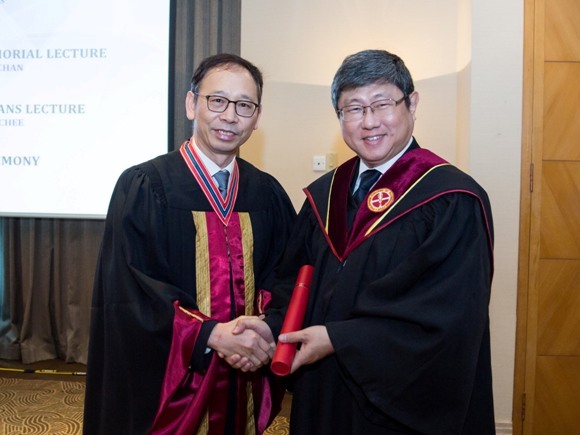 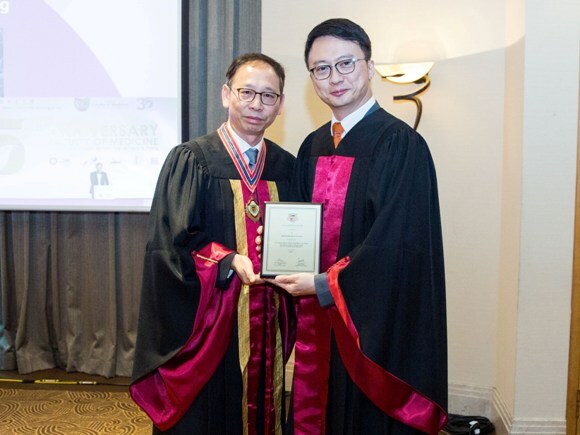 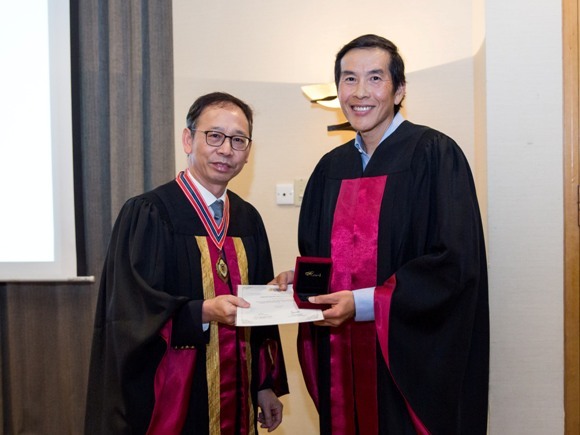 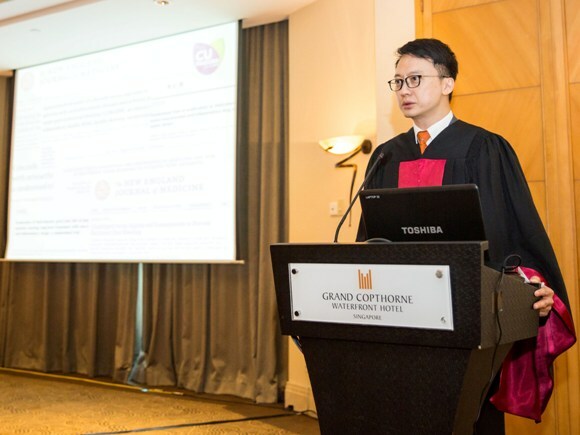 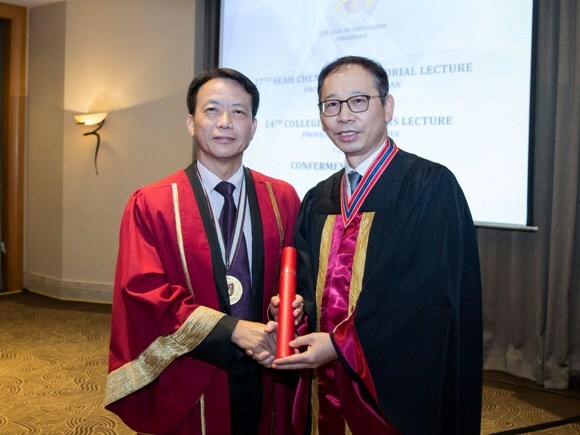 The 27th Seah Cheng Siang Memorial Lecture was delivered by Professor Francis Chan, Dean of the Faculty of Medicine, The Chinese University of Hong Kong. 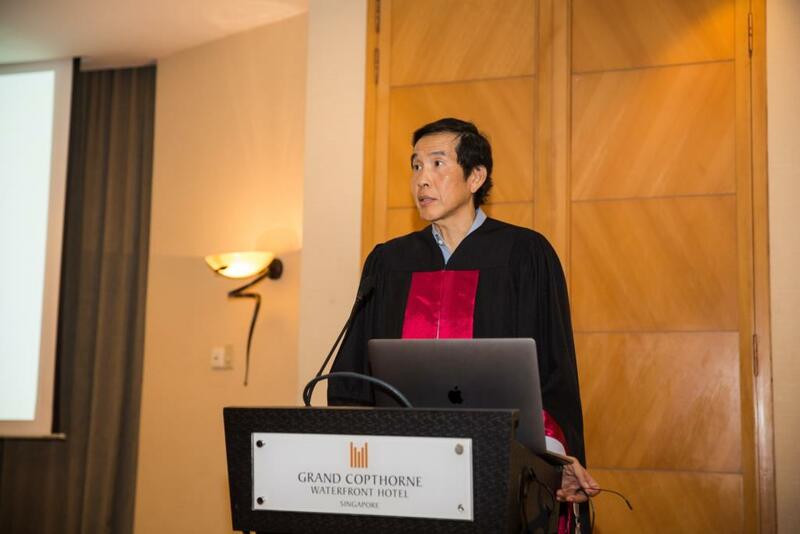 Professor Chan spoke on "Prescribing NSAIDs to Patients at Risk: Have We Answered All the Questions?" 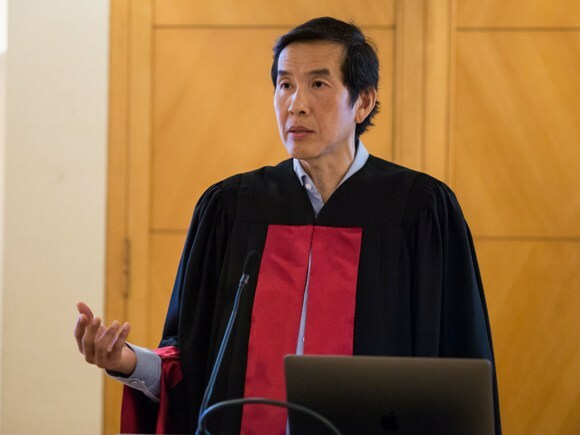 where he shared about the global health implications of gastrointestinal disease associated with the use nonsteroidal anti-inflammatory drugs (NSAIDs) and the safety of Cyclooxygenase (COX)-2 selective NSAIDs as gastric sparing anti-inflammatory analgesics.